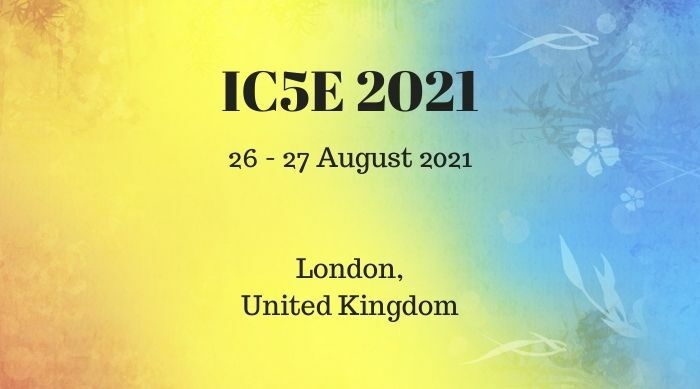 IC5E 2019 is a main annual research conference aimed at presenting new improvements and technologies in interdisciplinary areas at various levels. The conference will be held every year to make it an ideal platform for people to share views and experiences. With many experts the technological improvements are encouraged for fostering the Research in E&T.